The Victoria is situated opposite the Kempinski on Pirin Street. Another new restaurant for the season and set again to be one of the most popular with readers. Victoria is part of a chain and having eaten here in Sofia, I was keen to get back initial reviews. If you fancy Italian and you are in this part of town or have children and need an early meal this is the place to seriously consider coming. The prices are very reasonable with a large 500ml beer at 2.5 Lev (¬1.5 approx). With a very nicely finished interior and friendly service, the Victoria is a welcome addition to the ever expanding Bansko restaurant scene. You will see this and many other recommended restaurants in the new 2010 guide. Just sign up, confirm you a real person on the first email you will receive and you’ll get the full 15 page guide. I’ll be sending subscribers latest news on the best mehanas. They change from season to season… so beware. What are your favourite Bansko restaurants and bar? Please comment below. The Victoria is situated opposite the Kempinski on Pirin Street. Another new restaurant for the season and this place is set to be one of the most popular. If you fancy Italian and you are in this part of town or have children and need an early meal this is the place to seriously consider coming. The prices are very reasonable with a large 500ml beer at 2.5 Lev (â‚¬1.5 approx). You will see this and many other recommended restaurants in the new 2009 guide. Just sign up, confirm you a real person on the first email you will receive and you’ll get the full 15 page guide. This includes those places I think you should avoid. I advise booking a table for busy times. Word has spread of the excellent value here. many thanks for you review and comments. A useful reminder on the BG law of showing the weight of food you will receive on the menu. You get to like this… but thank you for the reminder where prices are per 100g – usually for fish (quite normal practice elsewhere). And it's a useful tip to ask for food to come at the same time or specify that starters come first and all together. If you don't you're pretty certain to get a bizarre order of dishes arriving… with the possibility of one your group finishing a main before others have received their starter. sharing everything is normal and considered polite practice in all restaurants. I like this custom because it de-risks ordering 'cause you know you'll get to try everything. while i'm thinking about this topic of wine …. good news casavino.bg in Sofia and METRO have some competive deals for pre dinner drinking. Can anyone give us any details about what the Victoria is planning for New Years eve? 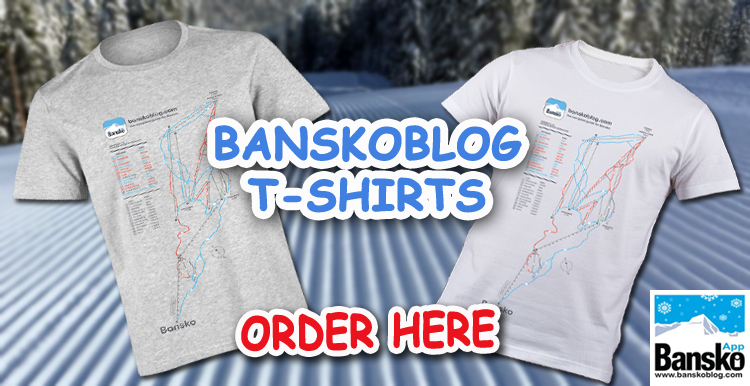 We will be in Bansko then and would like to know we have a table booked! Just a note to say that I visited her 3 times in a row last week and the food, service and value was top class. Approx â‚¬30 for a meal for two, wine included. Thumbs up!! thanks Rory for your review. Victoria really adds to the restaurant choice. Good food and wine makes a good trip a great one! Also has more good reports in on Pri Yafata. a mehana. (Church Square). folks are getting 50% off in the evening. Interestingly, like Victoria Restaurant, it has a branch in Sofia. Knuckle of pork a winner. We tried it nearly every night and once during the day.It was a nice restaurant and good food.Pizza was perfect!! And house wine was also great and very cheap! The only thing is the waiters have to learn more english! And you definetly need a reservation during busy hours! I am going back in April and will eat there again every night. No need to take the risk for other places.. Delicous food for delicous value!! Thanx very much for your help again and again Lance…. Six of us called for a meal on the 26 Jan 2010. Well worth a visit. Very Good service value for money and choice. But if on the piste, go to video section for a review of the best mountain bar/ restaurant, Peshterite (The Caves). 1.40 (0.70 EUR) for a 500ml Pirinsko beer… Wonderful family run restaurant, great food as well. Went here last week and shared the meat platter for 3, at 40 lev (>£20) it was excellent value, the service was also very good and I would highly recommend this place. Although it was very busy we did manage to get a table without a wait. Hi Joe, Thank you for your review. To read about quality service is a joy. Any more reports from the new Fancy Italian restaurant? just up from the Kempinsky. Nice view of the mountain and snow road from there. I must also make a special mention for Harry's bar for being the least smoky in Bansko. Sit entrance side for a amoke free experience. 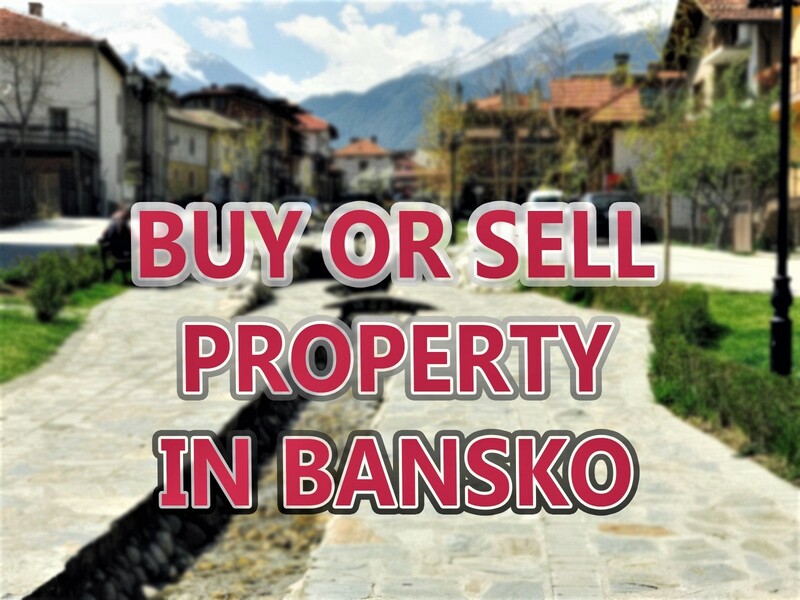 Hi, we are in Bansko for week from the 14th Feb, how do i book beforehand for the Victoria restaurant? Unfortunately they do not have an online table booking service. But the best way is to call them on the number in the article +359(0)887 761500. If calling from UK then go to the international call checker on moneysavingexpert.co.uk web site . 10 pence per minute. 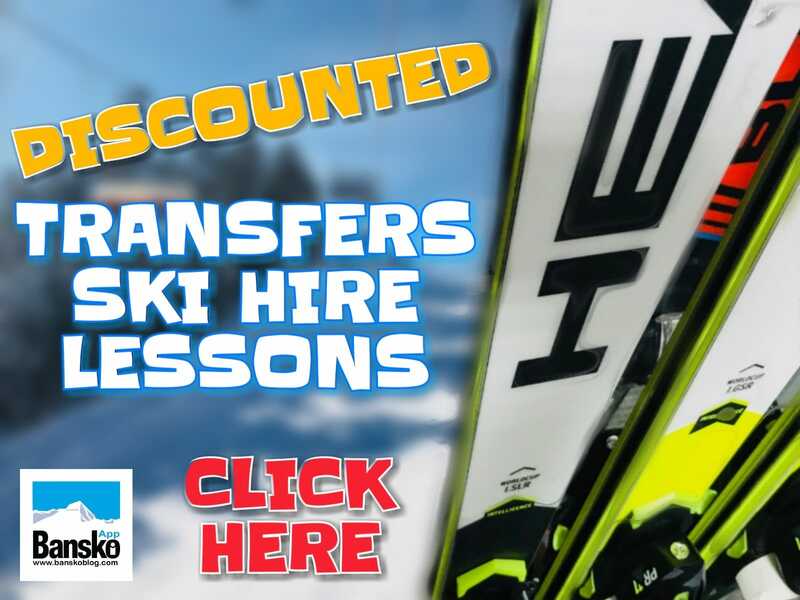 Was skiing in Bansko Feb 10 and am thinking of booking over the Xmas period. Are there any special events on, are most restaurants open on Christmas day, do the lifts close over Christmas day? Great place, very freindly with some very good Mehanas. Good one on Ul.Hristo Matov (street opposite Chalet Montagne), easy to miss, sorry can't remember the name. Yes lifts open and all restaurants open Christmas Day and the whole period. I find mehanas very variable in both quality and service. The general rule is to look for locals in a mehana. The managers and cooks change every year (and season) for many establishments — so be careful when considering going back to last year's favourite. The Victoria is consistetly good. But try the new Bansko "By the Way" bar and restaurant for a non touristy, Sofia crowd. Victoria looks like an excellent restaurants for the area. I love eating at restaurants with great service and a great value. We will go to bansko for 4 dayw 31-3 jan and i wondeer if the " VICTORIA RESTAURANT " will be open for New Years eve..
where can i make a reservation for 4 persons? Ι've eat to this restaurant and i have been excited from the various of food and the service! Working time: from 10:00 to 24:00 .Always a good option, great choice of wine, nice salads (the pear and walnut is my favourite) — and no smoking section too.